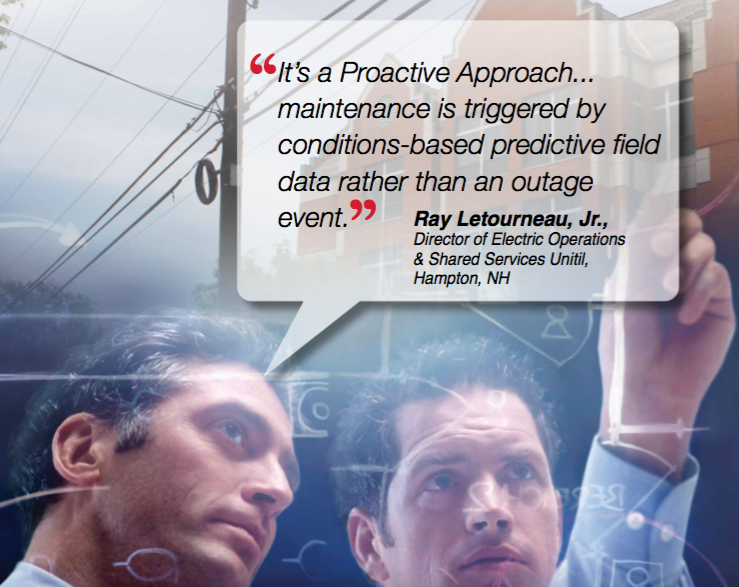 Since 2007 Exacter has been providing grid health assessment services and reliability analytics to more than 100 utilities in the United States, Canada, Mexico, and around the world. Their cumulative reliability metrics and direct field experience, spanning hundreds of thousands of pole miles are a powerful resource for every new customer. Health Assessment Surveys are custom designed for each utility based on reliability data and specific grid improvement strategies. 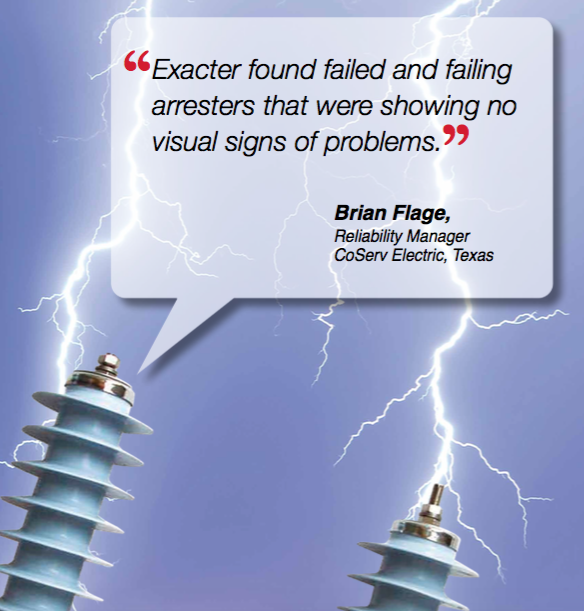 To learn more about Exacter Health Assessments and their powerful Vision Analytics® for driving strategic reliability programs, contact us today -- 614-880-9320. LEARN MORE ABOUT EXACTER AT AN INFORMATIVE WEBINAR. HERE IS A SHORT PREVIEW!